*Due to popular demand, a matinee performance for Chinglish has been added on Saturday, October 10 @2PM! An American businessman who’s desperately looking to score a lucrative contract for his family’s firm travels to China only to learn how much he doesn’t understand: his translators are unreliable, his consultant may be a fraud, and he is captivated by Xi, the beautiful, seemingly supportive government official who talks the talk – but what is she saying, anyway? 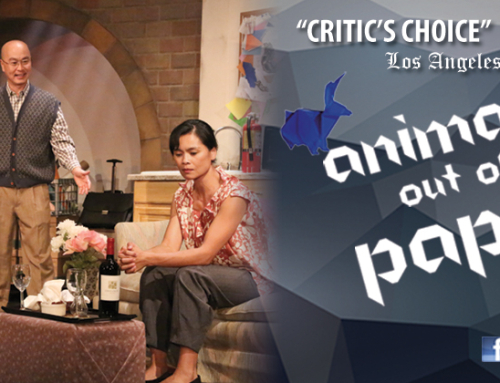 From East West Players’ favorite playwright comes an uproarious new comedy. 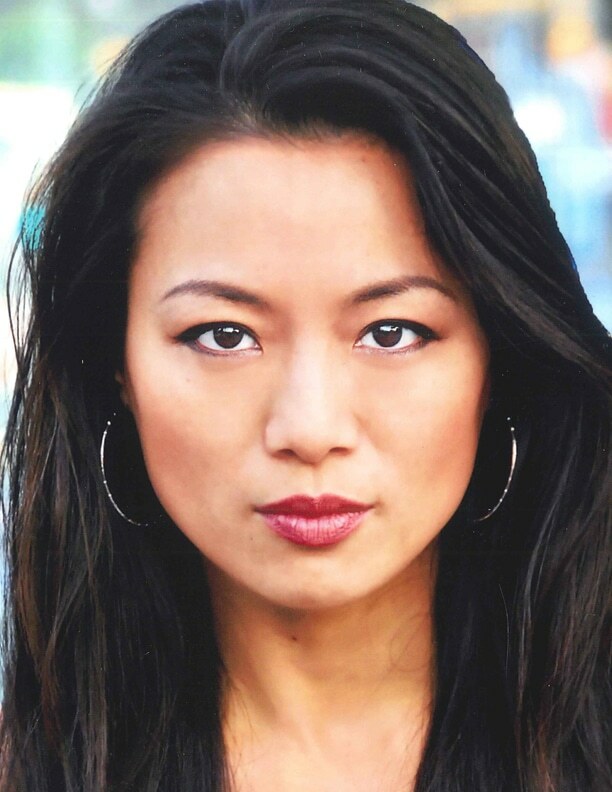 With generous support from the S. Mark Taper Foundation Endowment for East West Players. In community partnership with Asian Business Association. *Chinglish utilizes supertitles to translate Mandarin Chinese. This production contains adult situations, mature language, and strobe effects. Previews are Thursday, September 10; Friday, September 11; and Saturday, September 12 (all at 8 p.m.), and Sunday, September 13, at 2 p.m.
Thursday, September 17, at 8 p.m. Patrons can begin to line up in front of the Box Office at 6PM and we will open the line to purchase tickets at 7pm. Cash only! Friday, September 25 at 8 p.m.
Tony Award-winning Playwright David Henry Hwang returns to Little Tokyo in Downtown Los Angeles to participate in a special talkback on Friday, September 25, 2015, following the 8PM performance of his hit comedy Chinglish. 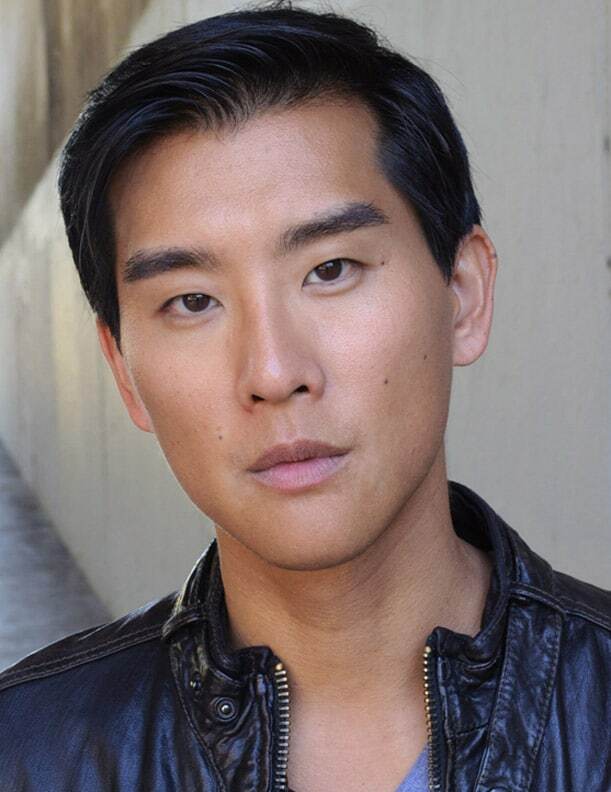 Tony Award-winning Playwright David Henry Hwang returns to Little Tokyo in Downtown Los Angeles to participate in a special talkback on Saturday, September 26, 2015, following the 8PM performance of his hit comedy Chinglish. Sunday, September 27 at 2 p.m.
A chat with the performers and creative team immediately follows the show. Actor James Hong is one of East West Players’ Founders. 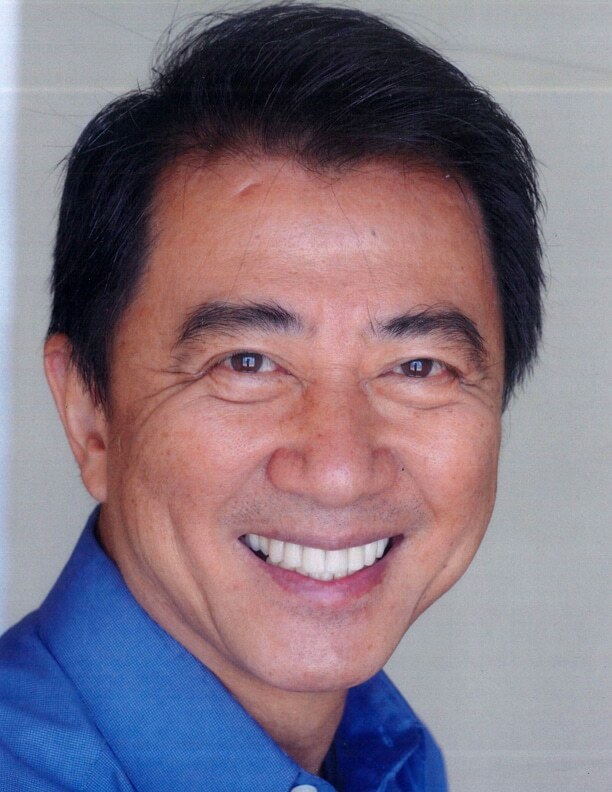 With over 500 film and TV roles in his repertoire spanning over 50 years, he is well known for numerous roles such as Lo Pan in the cult classic Big Trouble in Little China and Mr. Ping inKung Fu Panda. We are truly honored to have James as one of our founders. 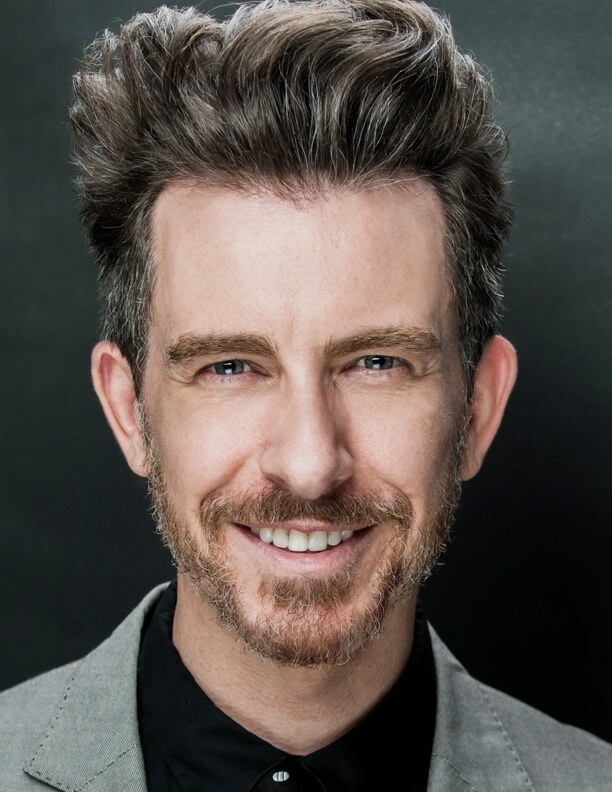 Come a little early to enjoy Wine Down Friday and meet James! 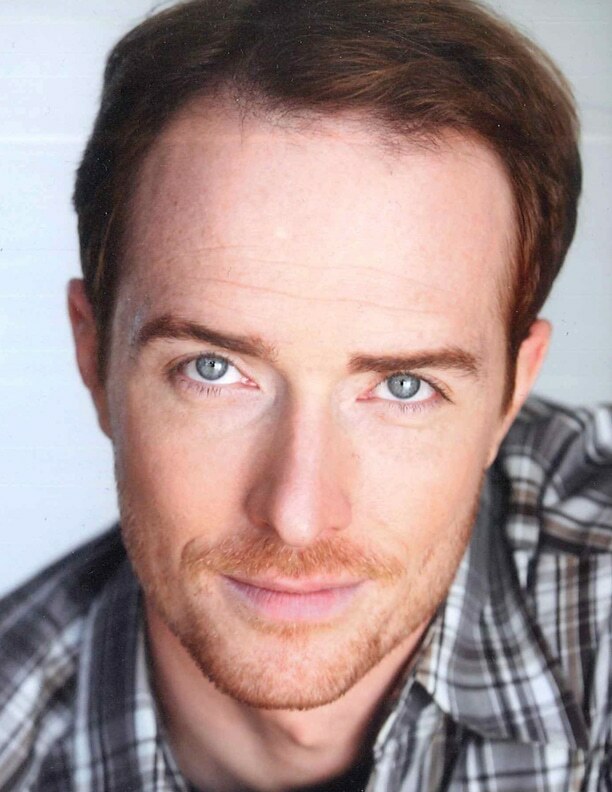 He will also be onhand to chat during intermission and immediately after the show. Buy your tickets online today! A complimentary glass of red or white wine will be served before the Friday show during the regular performance run. (Interested parties must be 21 years of age or older to drink). 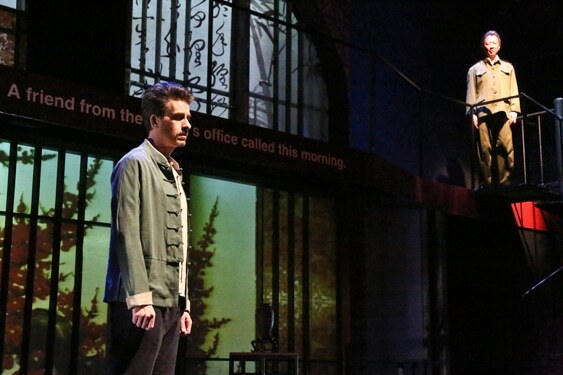 Jeff Locker (foreground) plays Peter Timms and Ben Wang plays Minister of Culture Cai Guoliang in East West Players production of David Henry Hwang’s “Chinglish.” Photo by Michael Lamont. 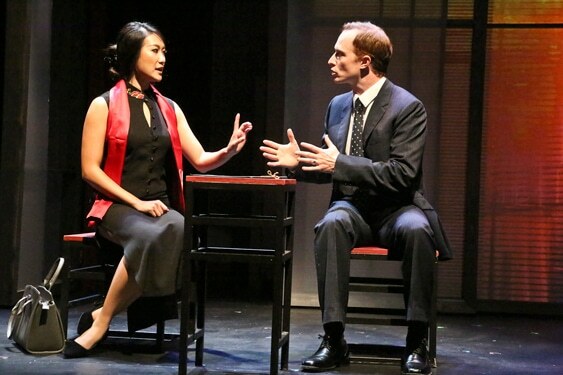 Xi Yan, Vice Minister of Culture, played by Kara Wang, explains a situation to American businessman Daniel Cavanaugh, played by Matthew Jaeger in East West Players production of David Henry Hwang’s “Chinglish.” Photo by Michael Lamont. 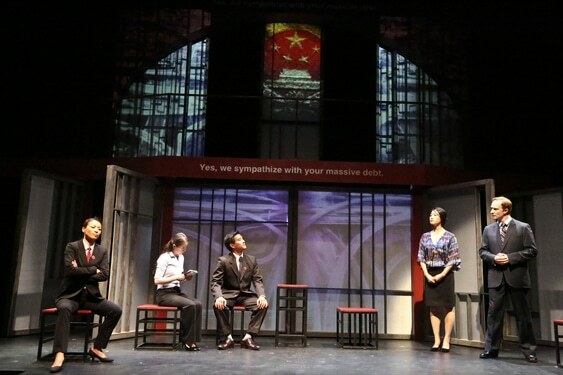 (L-R) Leann Lei as Prosecutor Li, Joy Yao as translator Zhao, Ewan Chung as Judge Xu Geming, Kara Wang s Vice Minister Xi Yan, and Mattew Jaeger as Daniel Cavanaugh in East West Players production of David Henry Hwang’s “Chinglish.” Photo by Michael Lamont. 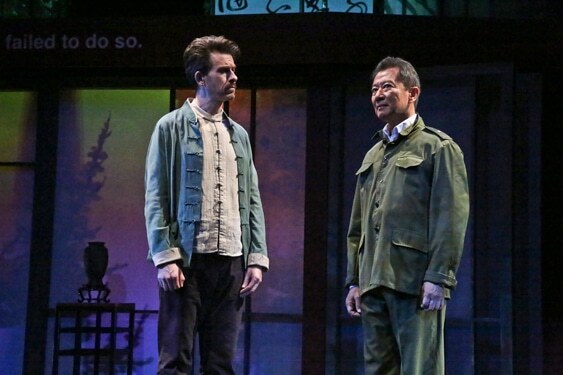 (L-R) Jeff Locker as British ex-pat Peter Timms and Ben Wang as Minister of Culture Cai Guoliang in East West Players production of David Henry Hwang’s “Chinglish.” Photo by Michael Lamont. 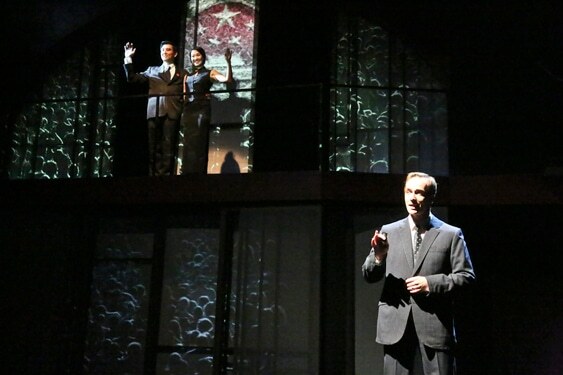 Xi Yan (Kara Wang) stands with her husband, Judge Xu Geming (Ewan Chung), while American businessman Daniel Cavanaugh (Matthew Jaeger), looks on in East West Players production of David Henry Hwang’s “Chinglish.” Photo by Michael Lamont. 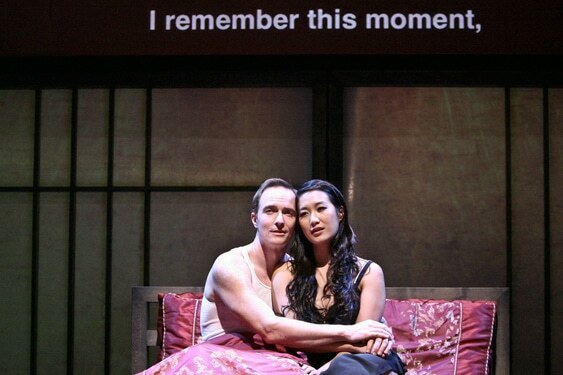 American businessman Daniel Cavanaugh (Matthew Jaeger) with Xi Yan (Kara Wang) in East West Players theatrical production of Chinglish written by David Henry Hwang. Photo by Michael Lamont. 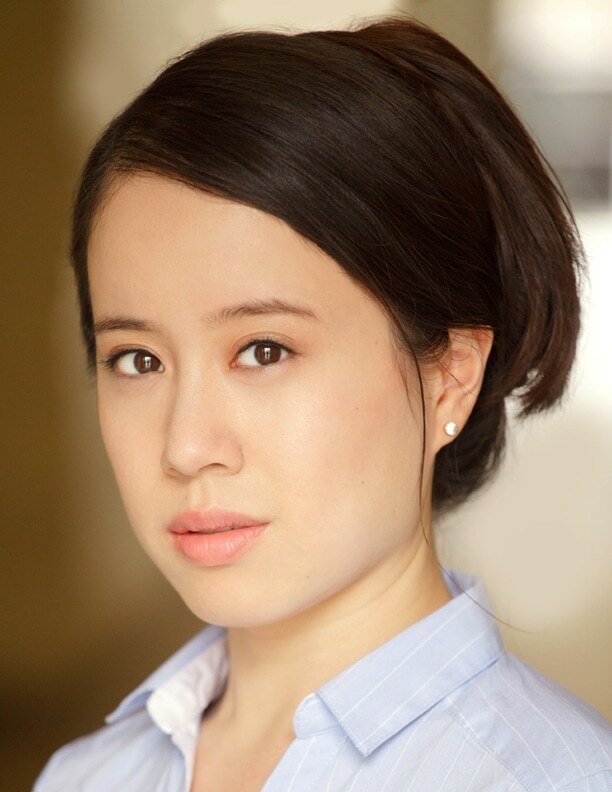 Kara Wang plays Vice Minister of Culture Xi Yan in East West Players theatrical production of Chinglish written by David Henry Hwang. Photo by Michael Lamont. Want to know what the first and last rules of doing business in China are? Xi Yan (Kara Wang) and Daniel Cavanaugh ( Matthew Jaeger) are lost in translation in this sneak peek from the hit comedy “Chinglish” by David Henry Hwang. 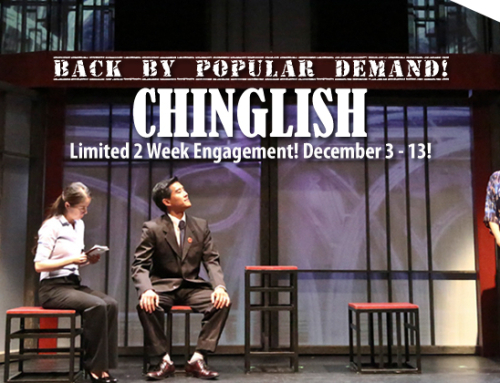 Chinglish – Back By Popular Demand! November 24th, 2015|Comments Off on Chinglish – Back By Popular Demand! 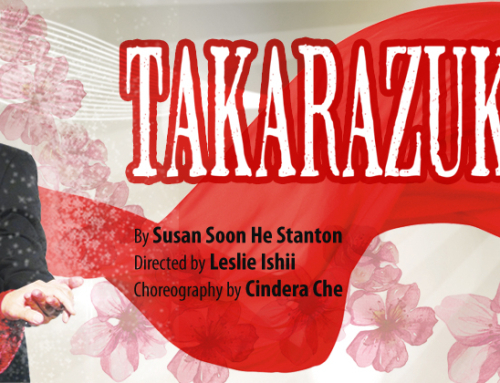 June 23rd, 2014|Comments Off on Takarazuka!! !